Club Membership details to be included here. We are a very friendly and welcomming club. New members are always welcome and it does not matter whether you have played before or not. We will help all members to improve their game. So why not come along and try out the game we all find fun. 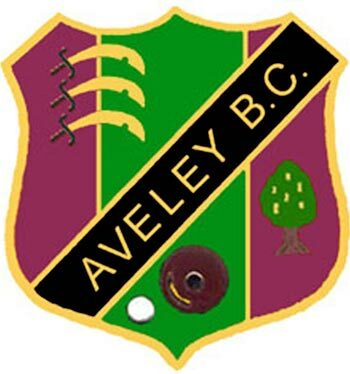 Application form for membership, when completed, is posted on club notice board for any objections by the members when it will be considered by the Executive Committee. Rule 1.6 Members are permitted to introduce “new bowlers”, potential club members to the game of bowls for a period of 2 weeks without payment of green fees. After which green fees must be paid. At present our membership fees are £110 this includes the Affiliation charges made by National and County Governing bodies. To download the membership form please click the icon to the right. 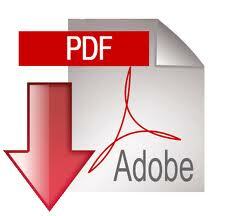 If you do not have Adobe Reader you can download it by clicking the icon below. Under Council regulations Access is allowed to members of the public. Subject to Availability and a member of the Club is present at all times. All green fees to be collected and a receipt stating the start time issued prior to play commencing.